We’re excited to announce our latest client win: Souqalmal.com. 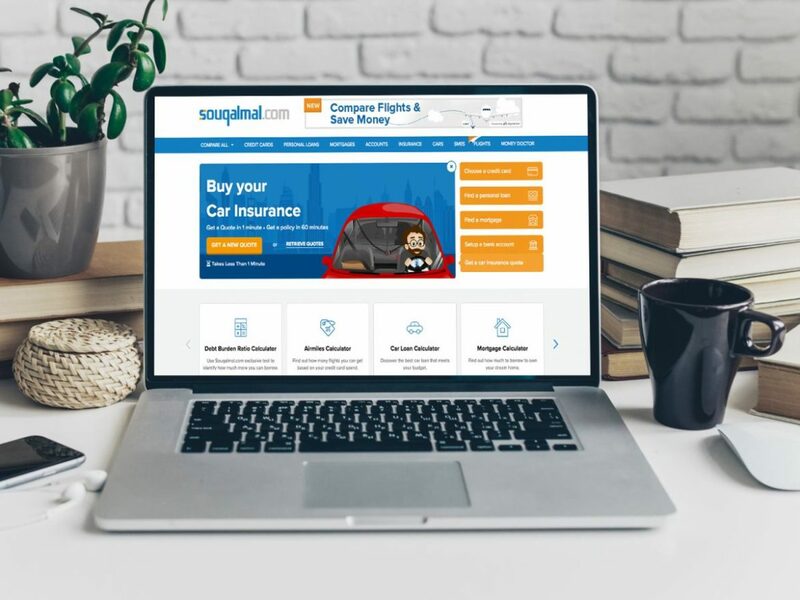 Sandstorm Digital was awarded the contract to manage the SEO and content marketing campaigns of the region’s #1 financial products comparison website. Their vision was to create a highly transparent marketplace, empowering MENA consumers to make the right choice by bringing them all the latest details to compare in one place on more than 3,200 retail banking, telecoms, insurance and education products offered by various providers in the UAE and Saudi Arabia (KSA). We look forward to working closely with the Souqalmal.com team and founder to help realize their vision.